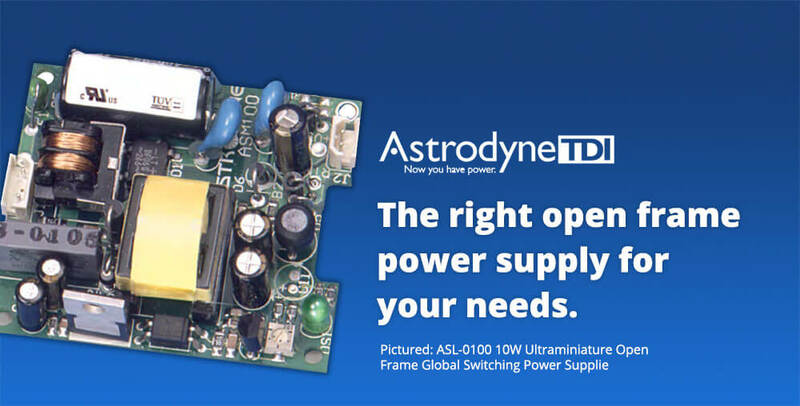 Browse Hundreds of Open Frame Power Supplies from Astrodyne TDI » HHP Associates, Inc.
With over 600 options, Astrodyne TDI has the right open frame power supply for your needs. Astrodyne TDI has been making power supplies for over 50 years. Their catalog of open frame switching power supplies has over 600 entries. Visit Astrodyne’s online shop with the confidence that you’ll find something that matches your needs.